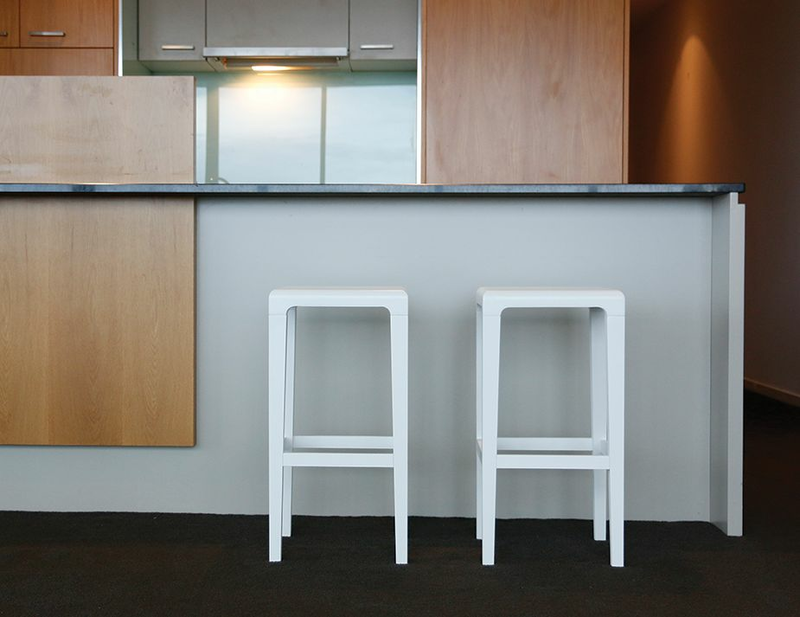 Our Rioja white solid wood bar stool offers a chic and tailored look for your upscale kitchen, breakfast bar and counter seating. 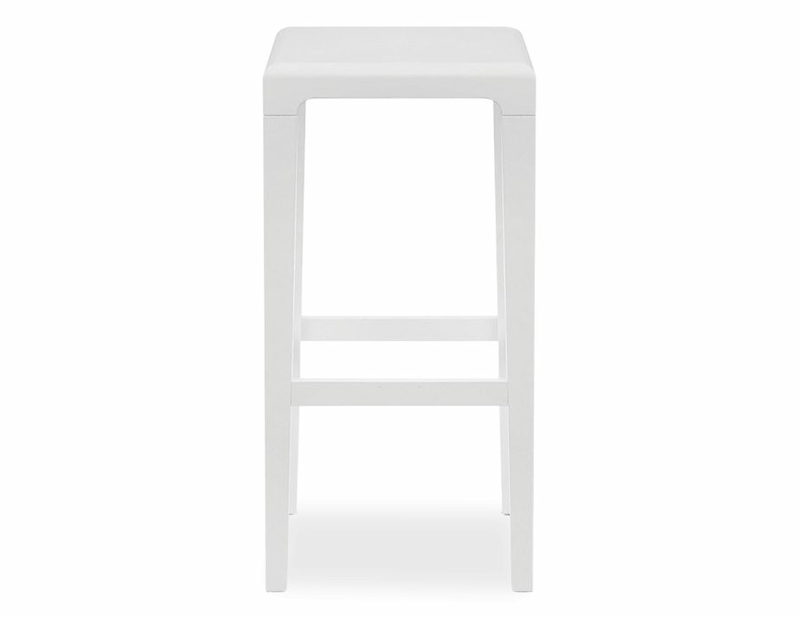 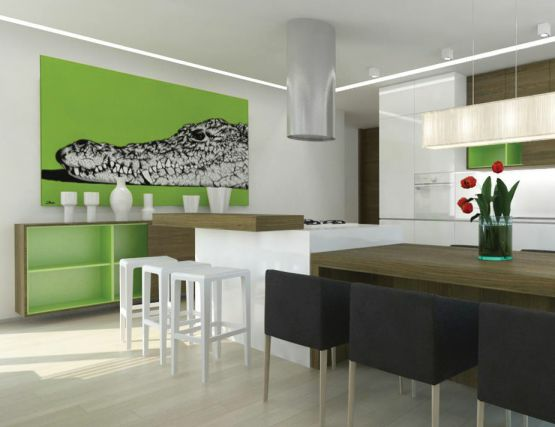 The creation of famed design pair Alexander Grimm and Ronny Eysser, the Rioja white wood barstool offers this backless barstool design to eliminate kitchen clutter and allow these white barstools to tuck neatly beneath table or counter. 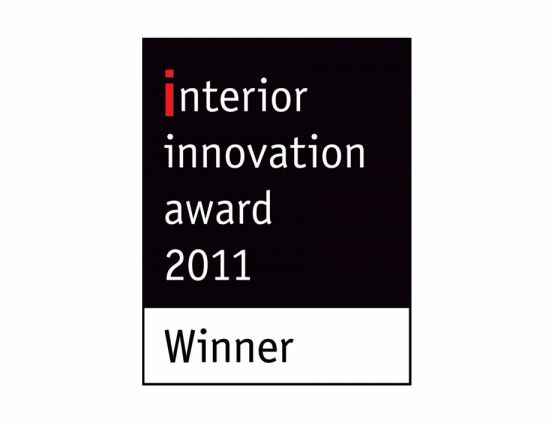 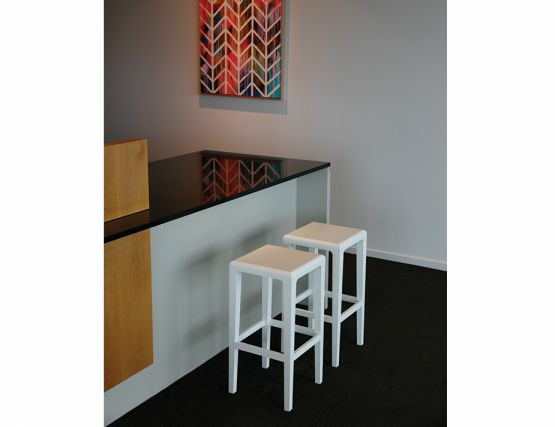 The Rioja designer barstool is utterly chic in its simple, modern construction. And this solid beech wood barstool is European made for the kind of high quality that will hold up to the heavy use for kitchens see. With the Rioja barstool, you don’t have to sacrifice style for practicality. 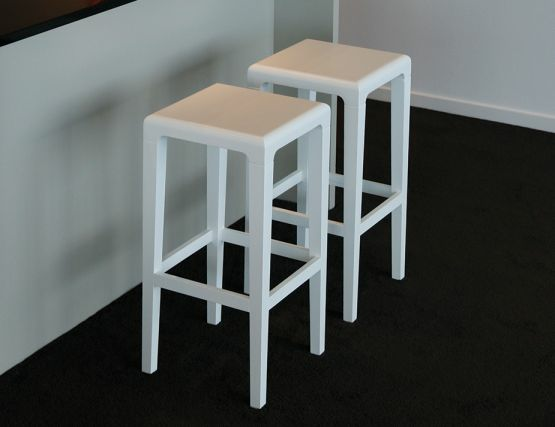 These tailored, well crafted stools are easy to wipe down and care for and are made from solid wood for stability. 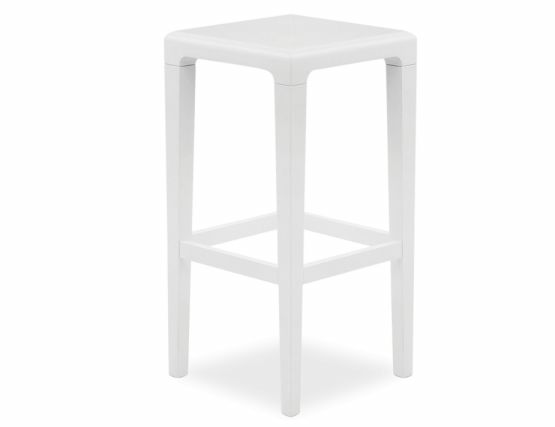 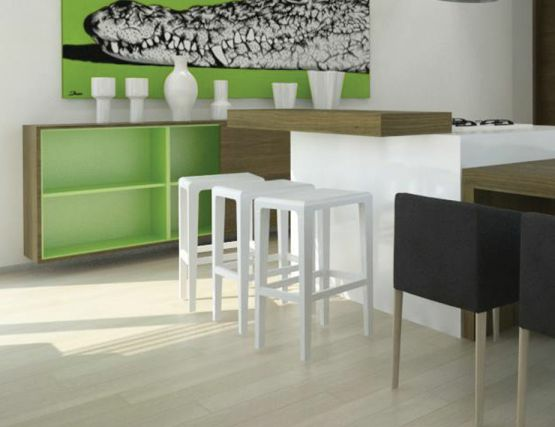 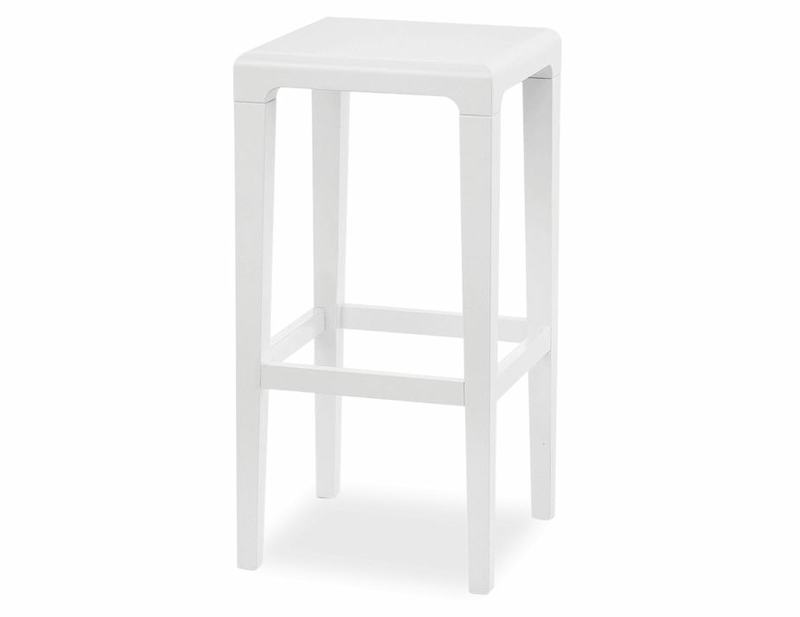 Update your kitchen counter dining, breakfast bar, bench seating or bar with these designer white solid wood barstools.